The indiscretions they were true. Apex Legends, free-to-play battle royale set in the universe of Titanfall, was released yesterday. Despite having just been revealed, the title developed by Respawn has already reached 1 million player quota. The fact that this new battle royale is totally free has certainly helped to attract a wide audience, now we need to ascertain its ability to maintain theuser base. More, the game is currently the most popular product on Twitch. The result was also achieved thanks to the intelligent marketing campaign, which is heavily focusing on the collaboration of influencer of this platform. 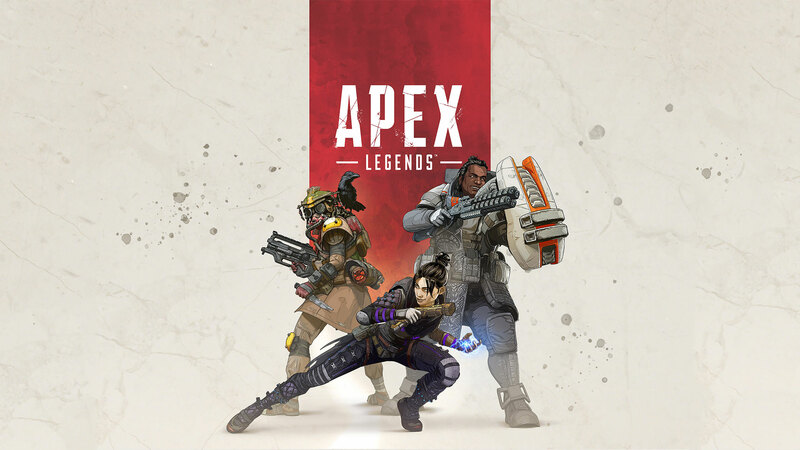 Apex Legends is available for free on PC, PS4 and Xbox One. We leave you at the launch trailer.